Sought after full title in small secure estate with 24h access control. 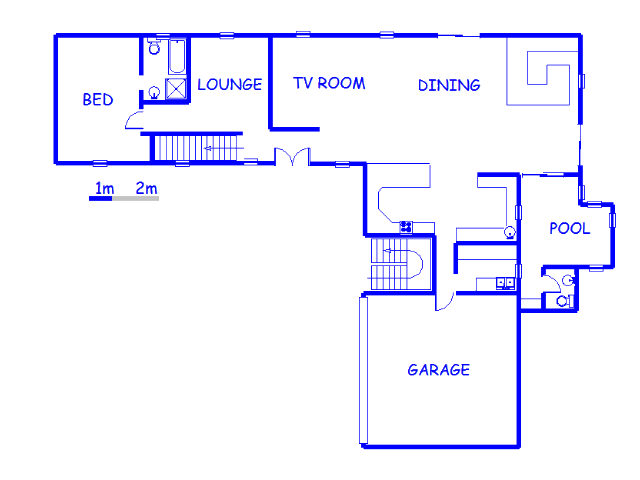 This duel level boasts four bedrooms and three bathrooms all en suite. Flowing open plan dining and entertainment areas with adjacent formal lounge / reading room. Olde-worlde kitchen finishes with ample cupboards and storage space and separate scullery.All natural stone counters. Master suite with full bathroom with tasteful finishings. 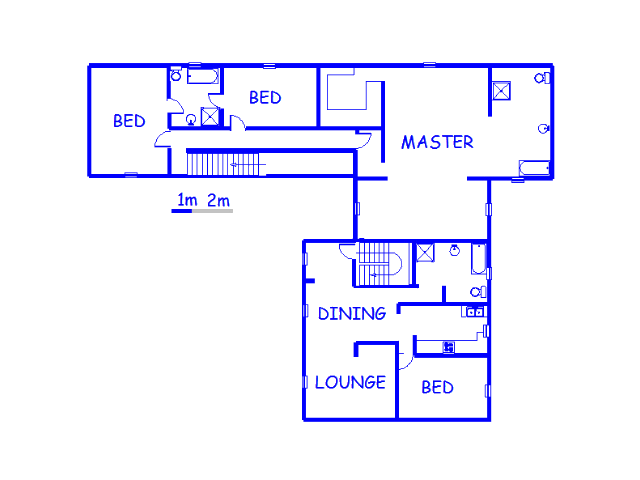 Space for a sitting room within bedroom.Master bathroom fitted with large shower as well as corner spa bath. Covered patio with built in Braai area leading to entertainment / bar . Indoor splash pool. 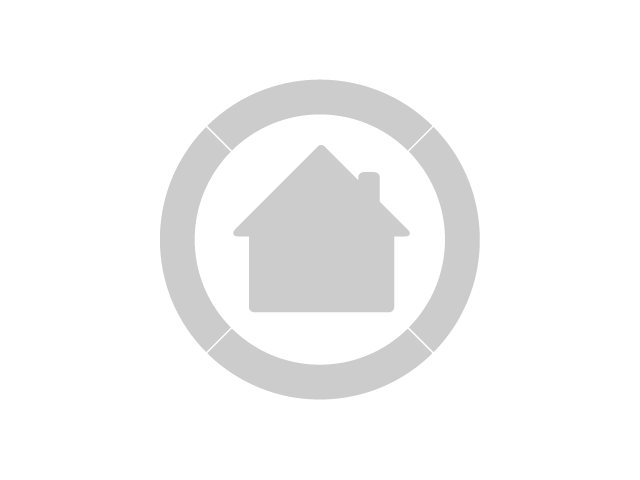 Self contained flat for the extended family or older kids with separate entrance. Double automated garage with direct access to scullery. Low maintenance garden, property paved all around . Close to malls and education facilities. Call us now to arrange a viewing and make an offer!